Start 2019 with a smart-home starter kit! Seeing as how so many devices are going down the smart route, we’re giving away 30 kits to connect your smartphone with your smart home! From illumination to cleaning your home, you’ll win all the tools necessary to control your smart home devices with your voice. Happy New Year’s from eufy! To Enter: Enter your email address to take part in our giveaway; get more entries by entering and sharing links every day. The more entries you get, the greater your chances of winning a prize. Prizes include: 1 RoboVac 30C; 10 eufy Genie + Smart Bulb - White + Smart Plug; 10 eufy Genie + Lumos Smart Bulb - Tunable White + Smart Plug; 10 eufy Genie + Lumos Smart Bulb - White & Color + Smart Plug. Only 1 winner will receive the RoboVac 30C + 1 eufy Genie + Lumos Smart Bulb - White + Smart Plug. Winners can only win one prize package. Event begins December 28th, 2018 and ends January 10th, 2019. Open to UK and Germany residents only. 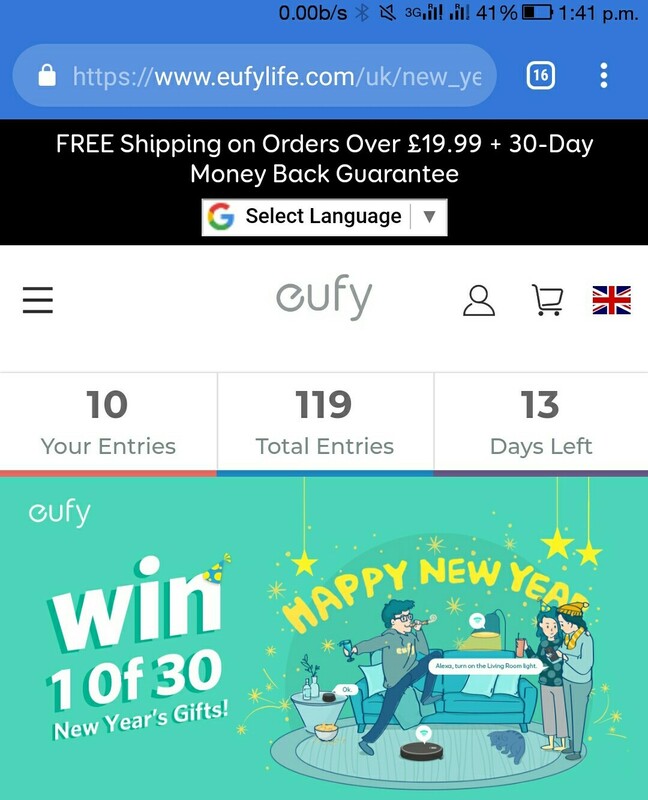 All winners will be notified by email before January 18th, 2019.
eufy reserves the right of final explanation of this promotion. Great comp for those across the pond! This is an awesome competition for us U.K. folk! @AnkerOfficial let’s have a cup of tea to celebrate. Good luck to our UK and DE community members! 4. Open to UK residents only. I am not a drinker at all! But I, as a Bavarian from Munich I love my beer! May be you show up here some time. I can offer you a cup of tea, BUT you must prepare it! @fhassm I’ll go one better and even bring my own cup and tea bags! The same do I when I visit the North of Germany. 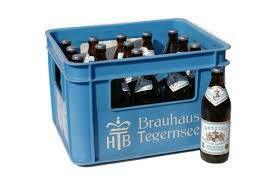 Bavarian beer stored in the car. Anyone willing to take me in until I establish residency? Good luck to you eligible folks!